If you are in Knoxville for the day or for the weekend, there are always a multitude of events happening in and around town. 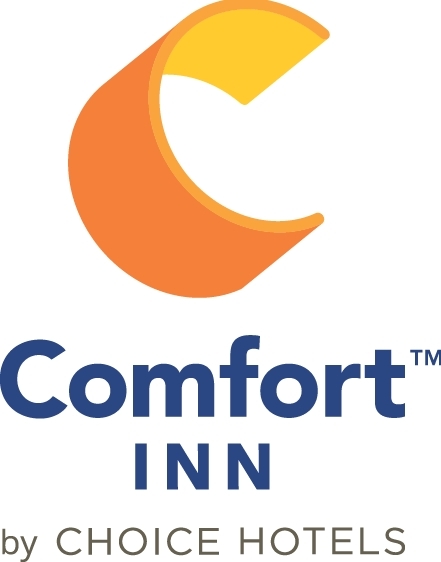 The Comfort Inn Knoxville is ideally located only minutes from many of the event venues making it the perfect place to stay in Knoxville! Knoxville is home to a diverse community of artists, as well as arts and cultural organizations. The community comes together on the First Friday of every month in downtown Knoxville. Over recent years, the celebration has extended throughout the city, encouraging people to venture out and enjoy great art and great company throughout all of Knoxville. Knoxville Opera’s Rossini Festival International Street Fair brings a taste of Europe to East Tennessee by celebrating the color, fun, and excitement of opera and international culture. Check out nearly 2000 street rods, customs, muscle cars, and street machines and more than 600 exhibitors and swappers at Chilhowee Park as the National Street Rod Association presents its 43rd Annual Street Rod Nationals South, visit http://www.nsra-usa.com for more info. Christmas in the City is Knoxville's most anticipated winter festival. Knoxville dresses for the holidays with lighted trees and decorations including the popular Rooftops displays and best of all there are plenty of events guaranteed to bring holiday cheer! Enjoy train rides, caroling, marshmallow roasting, lighting of the Christmas tree, sparkling lights, photos with Santa, hot cocoa and much more. Bands, dancers, lighted floats, characters, and Santa Claus parade down Gay Street and brings fun holiday spirit to all! Great event for the entire family. Dusk-10:00 PM (or possibly later on the weekends) Open rain or shine and on holidays. Enhance your time in Historic Downtown Knoxville! Enjoy a complete Knoxville experience in just a few hours by enjoy tastings of specially selected dishes from some of Knoxville’s best new and iconic restaurants featuring local, regional, Southern & Appalachian cuisine; add pairings of beer from local and craft breweries, wine flights, craft cocktails, Tennessee whiskey, or even moonshine; hear the history of the city and notable buildings. + Saturday Special, 4:45 p.m.
+ Sunday Brunch, 9:30 a.m.
+ Sunday Afternoon, 2:00 p.m.
$79 Per Person - Reservations Required. Purchase Tickets at www.knoxvillefoodtours.com or call 865-201-7270.